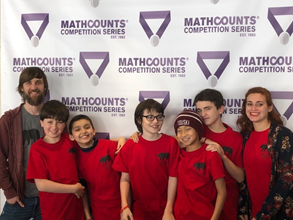 In the state championship, BASIS Independent Brooklyn placed 19th out of 43 teams. Out of 197 individuals who competed, Max came in 33rd place, Finn C came in 58th, Ronan came in 96th, and Zachary came in 134th. This was the last year of competition for our two eighth graders, Max and Zach, and they finished with a bang! 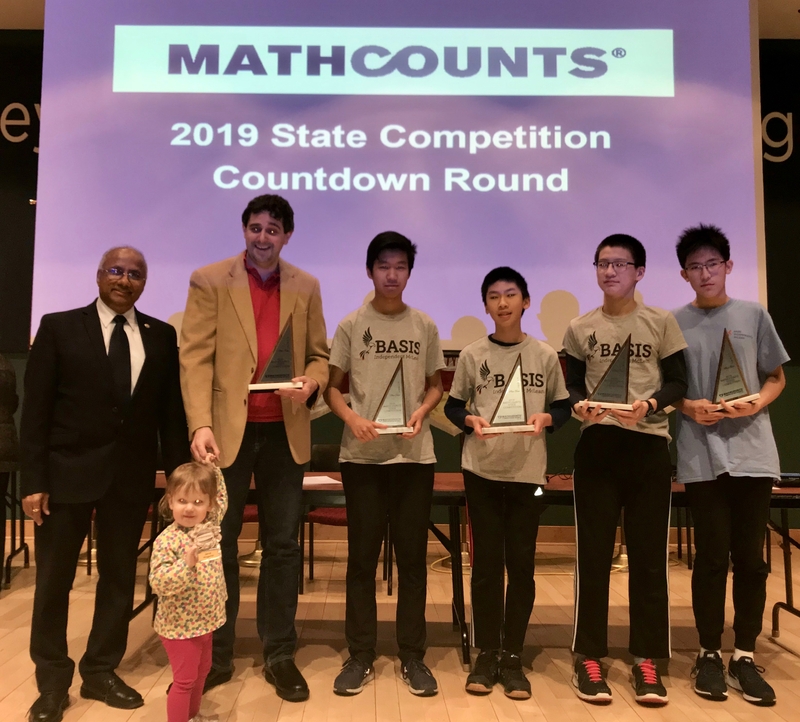 This year, BASIS Independent Silicon Valley formed several teams to participate the BmMT contest on November 18 at UC Berkeley. Through the individual, speed, puzzle, and team rounds, the BISV Jaguar team won the 3rd place overall team award. The five students in the team are Catherine Li, David Lee, Jamin Xie, Kyle Lei, and Larry Xing. 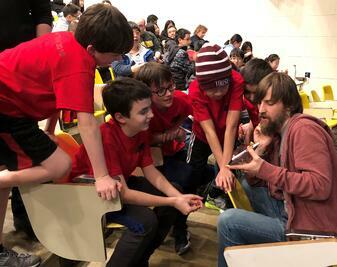 In the middle school Mathleague.org Contest, BASIS Independent McLean won the trophy for second place! Neha R., Brian Z., and Brian L. won individual trophies. 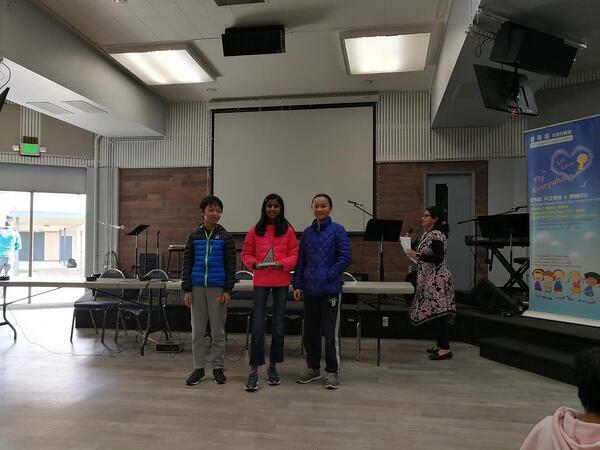 In the Elementary School Mathleague.org Contest, BASIS Independent McLean also won second place! Aayan P., Owen H., Edward S. , Rohan P., and Kaavya B. also earned individual trophies.